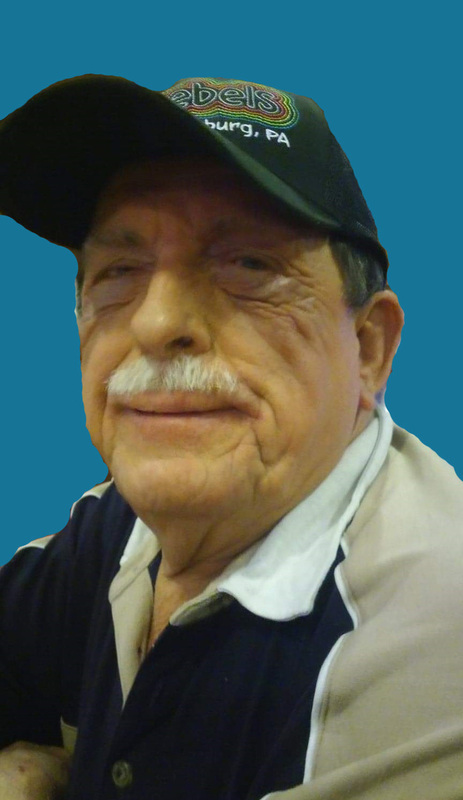 Marcus D. Haas, 65, of McAlisterville passed away at 9:35 a.m. on Friday, November 16, 2018 at his residence. Born on February 7, 1953 in McAlisterville, Juniata Co., he is the son of the late Palmer E. and Thelma (Shirk) Haas. On July 12, 2014, he was married to his surviving wife, Stephanie R. (Osman) Haas with whom he was blessed to share more than 4 years of marriage and over 17 years of companionship. In addition to his wife, he is survived by: two sons, Michael S. Haas and his fiancé Cheryl L. Delancey of Mifflintown and Wayne E. Haas and his wife Jenna of Etters; one step-daughter, Jennifer L. Walters and her husband Richard of Mifflintown; one step-son, James E. Haas of McClure; one sister, Mary F. Ehrenzeller of McAlisterville; one sister in law, Ruth Ann Haas of McAlisterville; nine grandchildren; two great grandchildren; and many nieces and nephews. In addition to his parents, Marcus was preceded in death by one step son, Brian Culp; and one brother, Lester E. Haas. 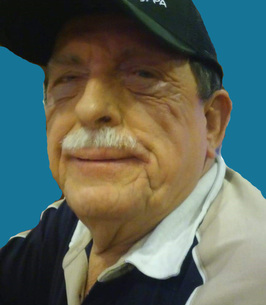 Mr. Haas was a 1971 graduate of East Juniata High School in Cocolamus and was employed for more than 45 years as a mechanic, with the past 30 plus years being employed at Leidy’s Chevrolet and Brenner’s Car Credit in Mifflintown. He enjoyed camping, tinkering around his work shop, and spending time with his family. Funeral services will be held at 10:30 AM on Wednesday, November 21, 2018 from the Brown Funeral Homes, Inc., 111 Westfall St., McAlisterville, with Jodi L. Strawser officiating. Interment will follow in the Richfield Union Cemetery. A viewing will be held on Tuesday, November 20, 2018 from 5-7 PM from the funeral home. 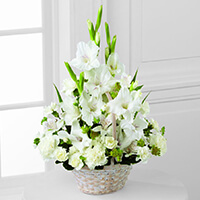 To send flowers to the family of Marcus D. Haas, please visit our Heartfelt Sympathies Store. We encourage you to share any memorable photos or stories about Marcus. All tributes placed on and purchased through this memorial website will remain on in perpetuity for future generations. Dear Mrs. Haas. I am so sorry to learn of the passing of Marcus. He was such a calm, quiet man, as well as the best mechanic for miles around. I worked for several years with Marcus at Leidy’s. I know the pain that the losing of a loved one can be. When I lost my father it helped me to recall how strong his faith was in God’s promises. One of those promises is found at Revelation 21:3,4 where he promises an end to sickness, sorrow, pain and death. That was followed up by God’s promise at John 5:28,29 where he promises to have Jesus call out to all who have died and bring them back to life in a paradise earth. For reference please see Jw.org.